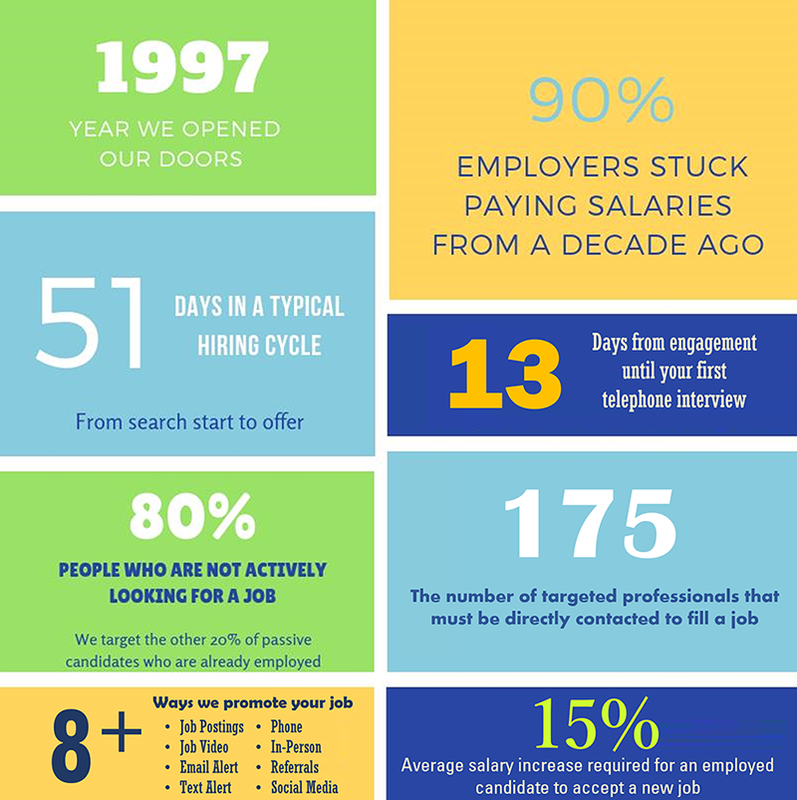 We wanted to share some of the day-to-day stories about staffing and recruiting that you will find interesting. As the saying goes, "Truth is Stranger than Fiction" and based upon the current market dynamics among companies and candidates, this certainly appears to be true. However, it might be best to read some of the entries below and then come to your own conclusion. If you're wondering what it really takes to staff open positions, review the graphic below. 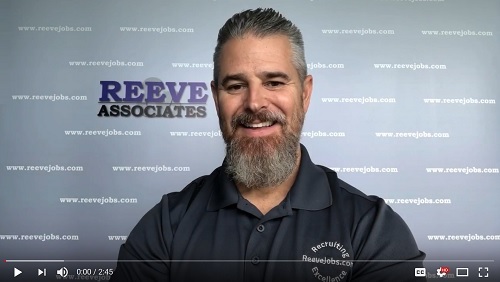 With decades of experience it's not easy work, but it is rewarding when a qualified candidate finds a great company and job. As the interview process winds down, an offer of employment may be extended. How you react to the offer can impact your future with your new employer or your reputation within the industry. Based upon decades of matching companies and candidates, we suggest the following to help you earn what you're worth. Know your real market value before beginning the job search process. 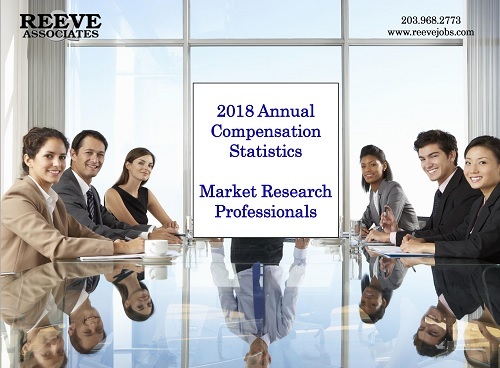 Be objective and use current industry salary statistics from reputable sources. It's vital that your expectations are reasonable and based upon your experience, skills and geographic location. Your value is not what you want or what you need; it is based upon what other professionals with the same skillsets are currently earning. Only seek jobs that match your salary expectations. Even if you're the best candidate a company has ever seen, they rarely (never) extend offers beyond their stated salary range. In fact, you should expect companies will extend offers toward the lower end of their salary range. Allow your recruiter to pre-negotiate on your behalf. Share your salary requirements with them and allow this information to help shape the offer before it is written. Once an offer is written it is more difficult to change numbers. Express gratitude to whomever extends the offer; they are inviting you to join their team. Take a breath and review the offer in detail. Discuss the offer with your family and then contact your recruiter. Share any concerns or shortcomings -- and identify what you'll need to accept the offer. Your recruiter can help structure (including salary, bonus, benefits and vacation time) a deal that works for you -- preserving your relationship with your future boss. Then, they will "get to work" negotiating on your behalf with the hiring manager. Make a definitive decision. When the details of the final offer have been determined, decide if the job is for you. There is no harm in saying no -- but say so quickly. 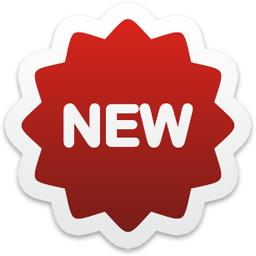 If accepting, do that even more quickly to build excitement with your new employer. Build skills and acquire experience. Working hard and looking toward the future is the best way to increase your value and your earning potential. If you have questions about your next career step or any of our jobs, please contact me.